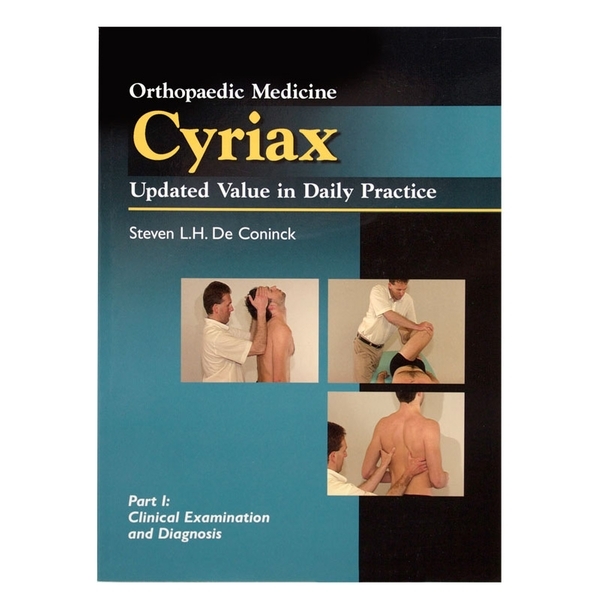 This updated text by Steven De Coninck, PT, is designed for the practicing therapist and concentrates on the importance of diagnosis by using a standard protocol for each joint. All techniques are explained in a very practical way including problem solving tips. Part I focuses on examination and diagnosis. Illustrated. Softcover, 283 pages.